With the humid and dry weather, straightening hair with heat devices like blow dryers and flat irons can lead to breakage and damaged hair in the long term. However, sometimes you want to change up your curly haired look with something different. Fortunately, there’s a fool proof method with curlformers to straighten curly hair with little to no heat. It’s a method I’ve used for a long time and it works almost as well as a blow dryer or flat iron. 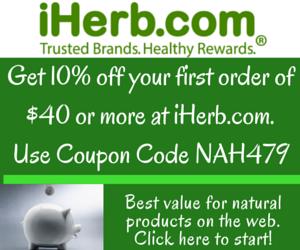 Curlformers were invented by Hair Flair as a way to create perfect curls without any heat. 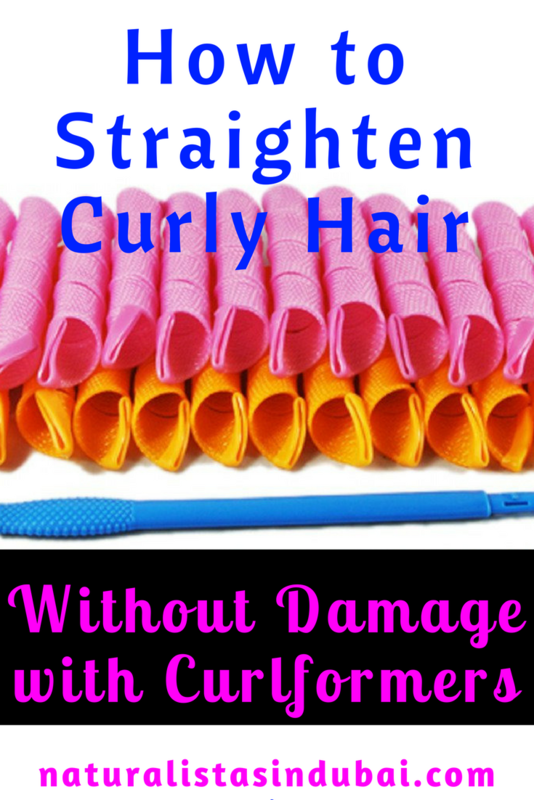 However, it can also be used to straighten curly hair without heat. 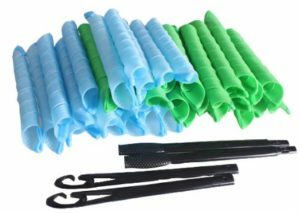 Curlformers are made with a thin plastic material through which you insert a hook included in the package. Curlformers come in various colors and sizes. Your choice depends on the length of your hair and size of curls you’re trying to achieve. Start on clean and damp hair. Separate hair into 4 – 6 large sections. Apply your styling products to each section thoroughly. Great styling products for curlformers set includes hair gels, styling creams and natural oils. Section off a tiny amount of hair and detangle. Insert the hook through a curlformer, wrap the hook around the small section of hair, then pull through the curlformer with the hook. Leave to air dry (this could take a while depending on your hair length) or use a portable hooded dryer for indirect heat to dry faster. Once your hair is dry, straighten each curlformer gently and remove from hair. At this point, your hair will be curly. You can leave it curly if you like. To make it straight, apply a little bit of either coconut oil or grapeseed oil to your hair then gently work through the curls until the curls are straight. I usually then pull it into a bun afterwards. This lasts for 3 – 5 days. Here are some pictures of my hair. Pic 1 is the set, pic 2 is the look after taking them down and pic 3 is after working my hands through my hair and puling it into a bun. Where Can I Buy Curlformers in Dubai? You can buy curlformers HERE. 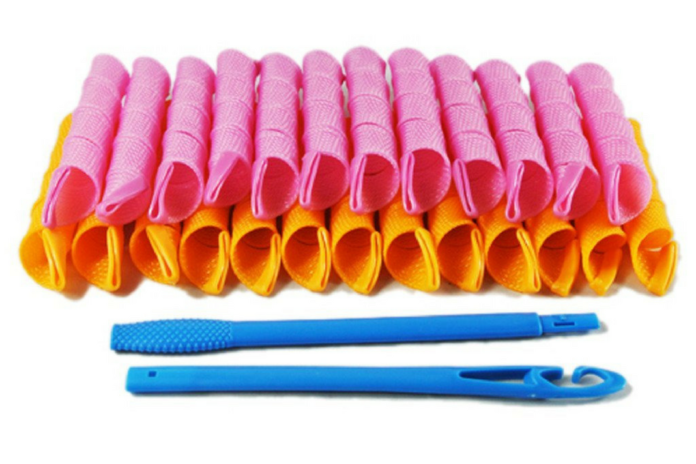 Each pack contains 24 curlformers and 1 hook. 2 packs should be enough for the average head of hair. Insert small amounts of hair in each curlformer. If you section off too much hair, you’ll pull out your hair. If your hair gets caught while trying to pull it through the curlformers, stop and make a smaller section. Don’t try to force the hair through. Until you get used to it, it might take a long time to install your full head but be patient. As you get better, it will take less time to finish each time. Twist the bottom of each section of hair before wrapping the hook around it. This will help the hair get through smoothly. You might want to install in the morning and take out before bed because they’re a pain to sleep in. 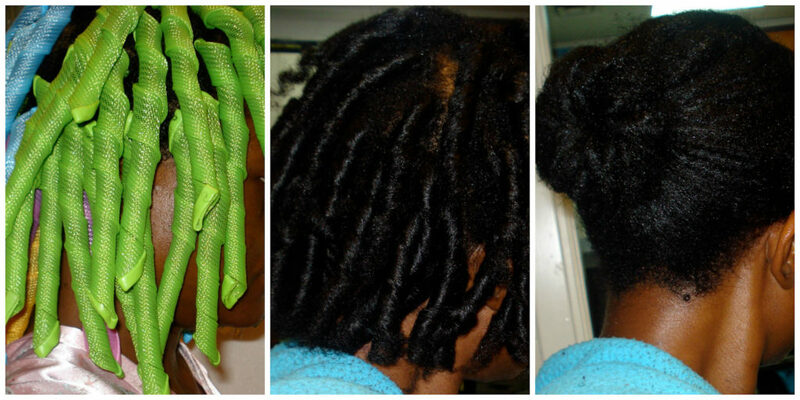 Below is an instructional DIY video for installing curlformers. Really loved this. They’re a bit uncomfortable to sleep in so I just put it in the morning and it’s dry before the weekend.